Imagine having a second chance to see a Luther Vandross concert…Imagine the vocals and music played and staged the same way he performed them in concert. 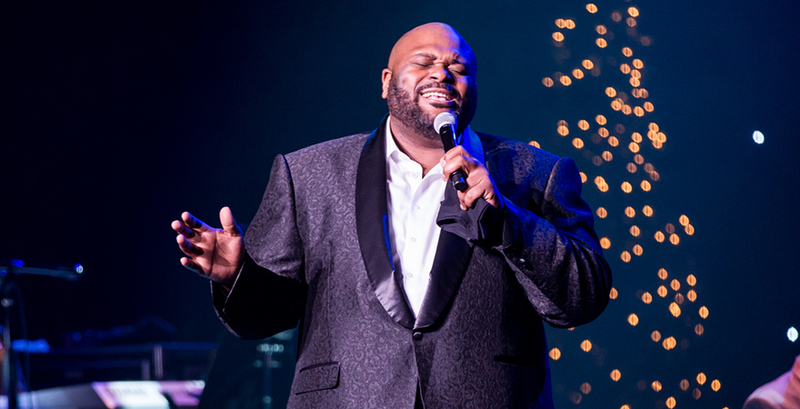 Ruben Studdard joins us to discuss his new album of Luther Vandross music and what it means to him to be bringing this music to the concert stage. See him perform Always & Forever: An Evening of Luther Vandross on April 26 at The State!